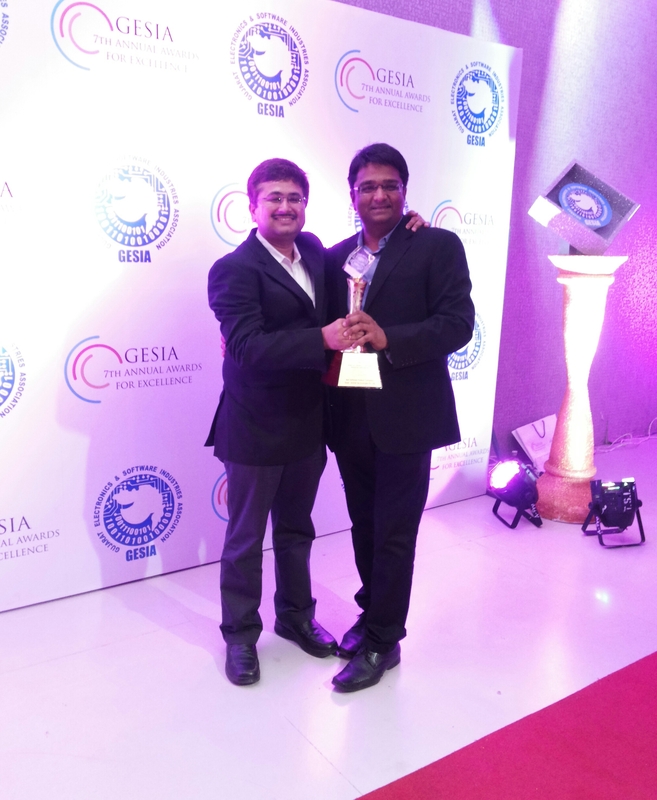 TeleOSS Messaging Suite is a communication business solution with a converged delivery platform for all messaging channels viz. SMS, USSD, MMS, IVR, eMail, eFax. 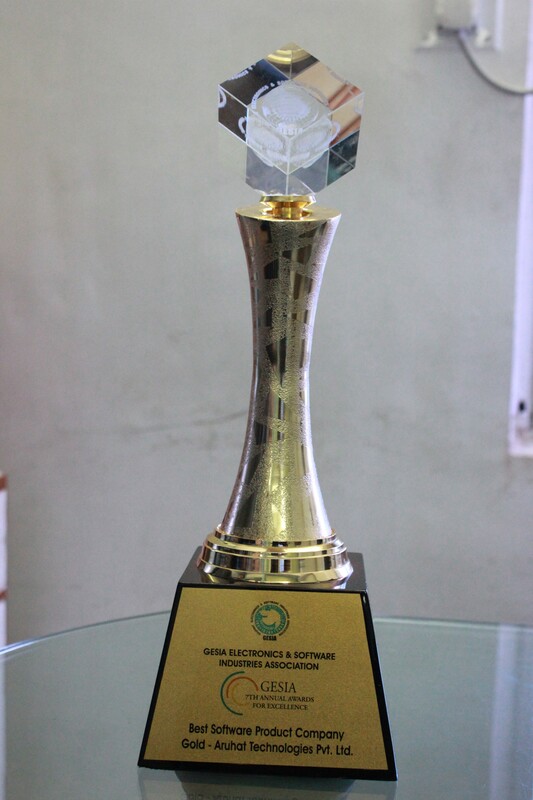 It is a ready to integrate platform with SMPP, SS7, SIGTRAN, SDP, HTTP protocols and a central control management interface for all business & technology needs. 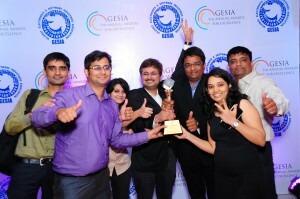 Offers Messaging Solutions for Gateway, Router, Hub, Trivia, M2M, Mcommerce & Business solution platform. 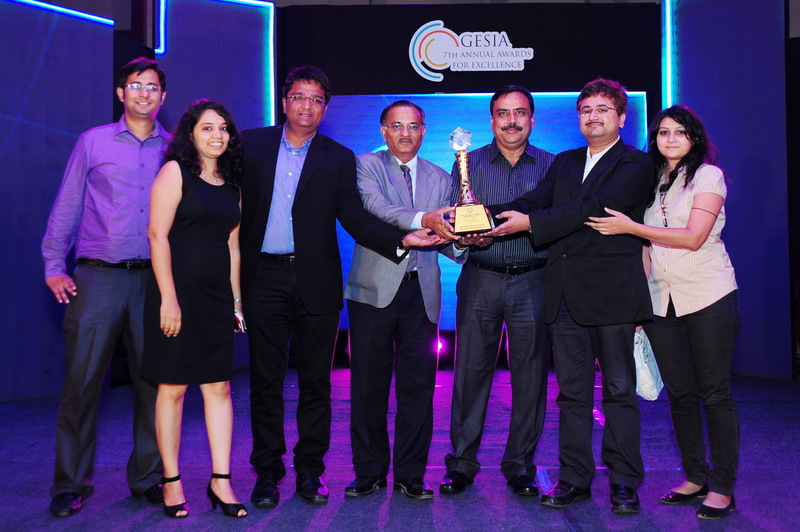 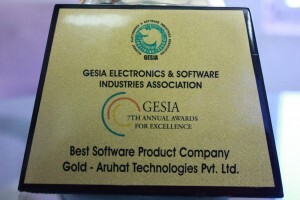 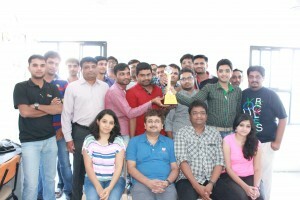 Share the post "Aruhat Wins the ‘Best Software Product Company’ Award for TeleOSS – GESIA 2014"